Chilliwack – It is with great sadness that the CCE (Chilliwack Centre For Excellence) Paddling Club took to social media to announce the passing of Eric Munshaw. Eric passed suddenly while skiing alone near his home in the Chilliwack Valley on Thursday. Many knew Eric as a paddler. He raced in the ’72 Olympic Games (Munich) at aged 18. Then subsequently in World Championships in 1973, ’75, ’77 and 1979. He was active in coaching after moving to the Chilliwack area and a leading reason why Chilliwack became the Centre of Excellence and a focal point for the National Team. 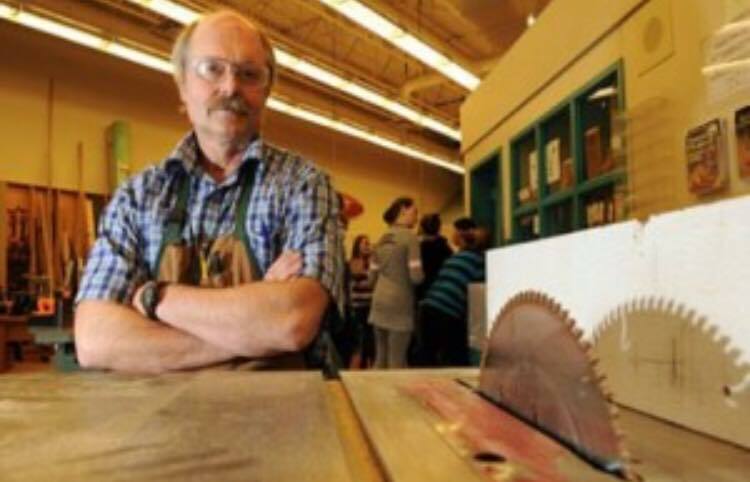 With a degree in engineering and as an apprenticed cabinet maker, he went on to distinguish himself as a teacher in Chilliwack until he retired 4 years ago. Prior to retiring he and his wife Edna established EntWood Turnings – a business in which he made wooden bowls, primarily, while Edna sold them at markets and elsewhere. Chilliwack School Trustee Heather Maahs told FVN : Oh No! Eric was a stalwart dedicated teacher whose first concern was always the students in his classes. 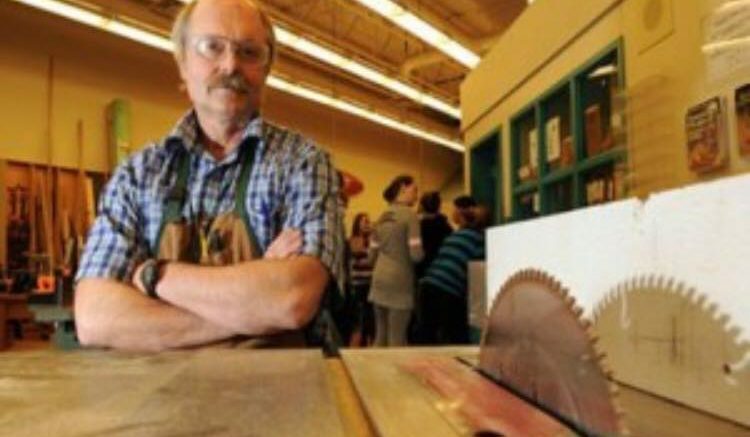 He never wavered, and made it his mission to ensure students safety in shop classes. I’m so sad to hear of his passing! 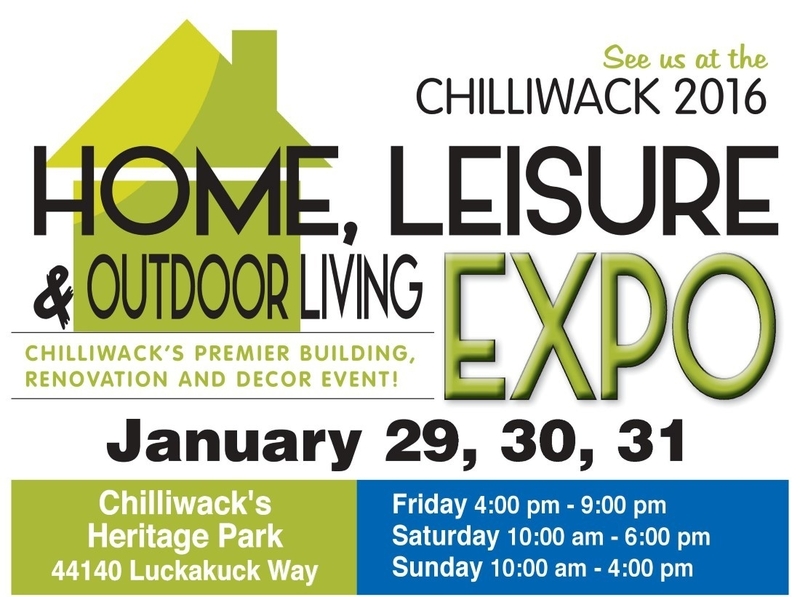 4 Comments on "UPDATE – Chilliwack Olympian Eric Munshaw Passes Away – Reaction – Celebration Of Life March 26"
Mr. Munshaw was such an inspirational and mindful teacher. He ignited our son’s passion for woodworking which led him to high school woodshop and competion. This year he will graduate with a degree in Civil Engineering and he continues to carry a love for woodworking! We are forever grateful for Mr. Munshaw’s contribution to our son’s well-rounded education. To the Munshaw Family. I was so sad to hear about Eric’s passing. Dennis and I send out deepest condolences. Our thoughts and hearts are with all of you. I still have fond memories growing up on Lockerbie and going to your cottage in Buckhorn. Saddened to learn of Eric Munshaw’s sudden passing yesterday … He was originally from Ontario where I first saw him in action going head-to-head with Dieter Poenn and Gary Barton at OVKC Whitewater Competitions … In the 70s, he moved out West in search of bigger water which he found aplenty on BC’s magnificient WW rivers … Eric generously provided his WW expertise and introduced me to the BC WW fraternity during my 1980s research for a Whitewater film which, alas, never materialized because an extended drought at the time drastically lowered water levels … Nevertheless, I had the thrilling good fortune to paddle the Birkenhead, Chilliwack, Cheakamus, Capilano and even the Wenatchee down in Washington State, following the lines set by Eric, Steve Schleicher, Joe Matuska, Brian Allen, Klaus Streckman, et al. … While away on vacation, Eric and Edna kindly made their Vancouver apartment available during my sojourn in the area, a luxurious break from living for days on end on top of the camera gear in my VW van .. I recall Eric thinking at the time of teaching Industrial Arts … As with his paddling exploits, turns out Eric left his distinguished mark in that field as well … My sincere condolences to Edna, their family and the BC WW Fraternity.